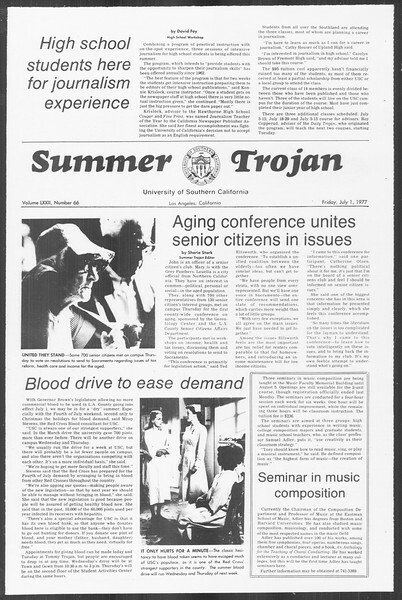 Summer Trojan, Vol. 72, No. 66 [sic, i.e. 3], July 01, 1977.